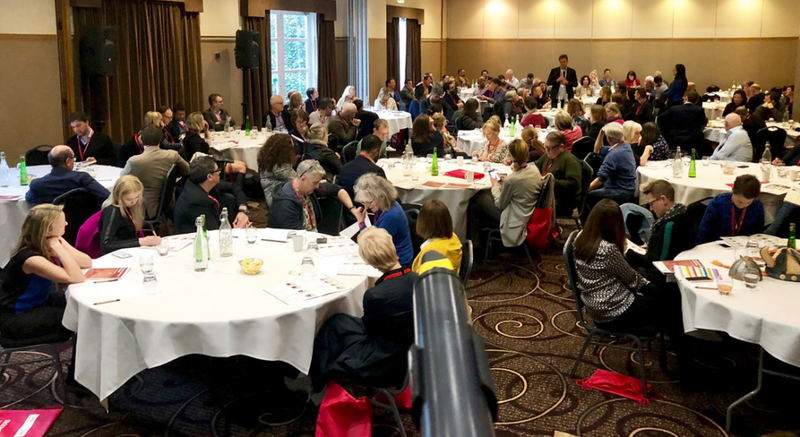 Against the backdrop of Brexit, Pact launched Content Without Borders, an event which placed 80 UK TV producers in a hotel in the Lake District with 20 European broadcasters for two days. Content Without Borders gave producers the opportunity to pitch projects, seek co-finance and network with some of the most influential European broadcasters across Europe. Oh, and they also got to participate in Dragon Boat racing (which is a skill that everyone in the industry are well known to be fantastic at). Broadcasters included ITV, France Television, Histoire, TF1, TV2, ProSiebenSat1 and ZDF. Director of International Development, Dawn McCarthy-Simpson, said: “The idea behind ‘Content Without Borders’ is that despite the uncertainty of Brexit, UK indies are still open for business and are looking to maintain trade with Europe, our second biggest export territory. 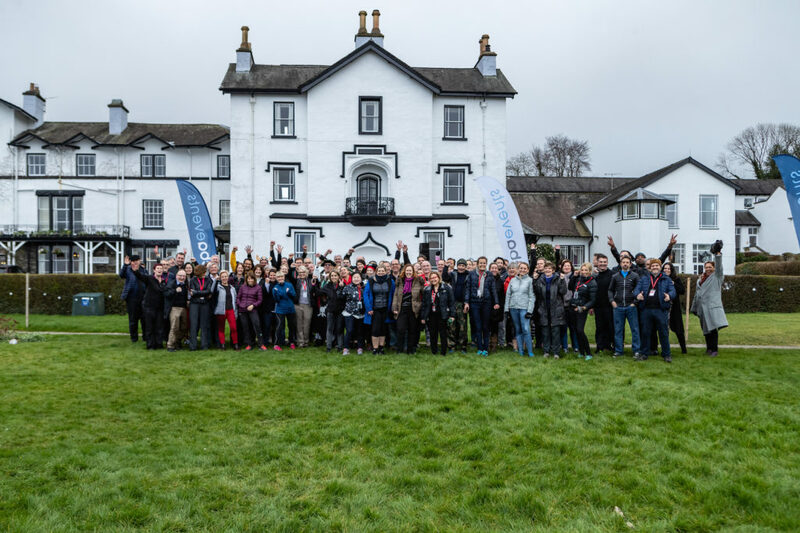 The indies and broadcasters will be locked away together in a hotel in the Lake District for 48 hours creating a great opportunity to build lasting relationships”. The UK indie production sector is enjoying a global world of opportunities in the content supply chain. In the black and white past, television was the box in the corner of the lounge and the choice of channels was limited. Now people can consume TV-like content across a range of devices such as on their mobile phone or their tablets. But we are confident that content will still be king. Technology, tablets and other gadgets are weak without the ability to tell stories and entertain users. And the UK indie production sector are very good at creating outstanding content across every single programme genre for every single platform that offers content viewing. UK content has proved to be popular all over the world. In just ten years, the exports to the European market has doubled. We share common values, production skills and global ambition with our closest neighbours. They are both our partners and our friends. That is why content without borders is a new and exciting event that aims to bring together like minded creatives to share ideas and build deeper relationships. 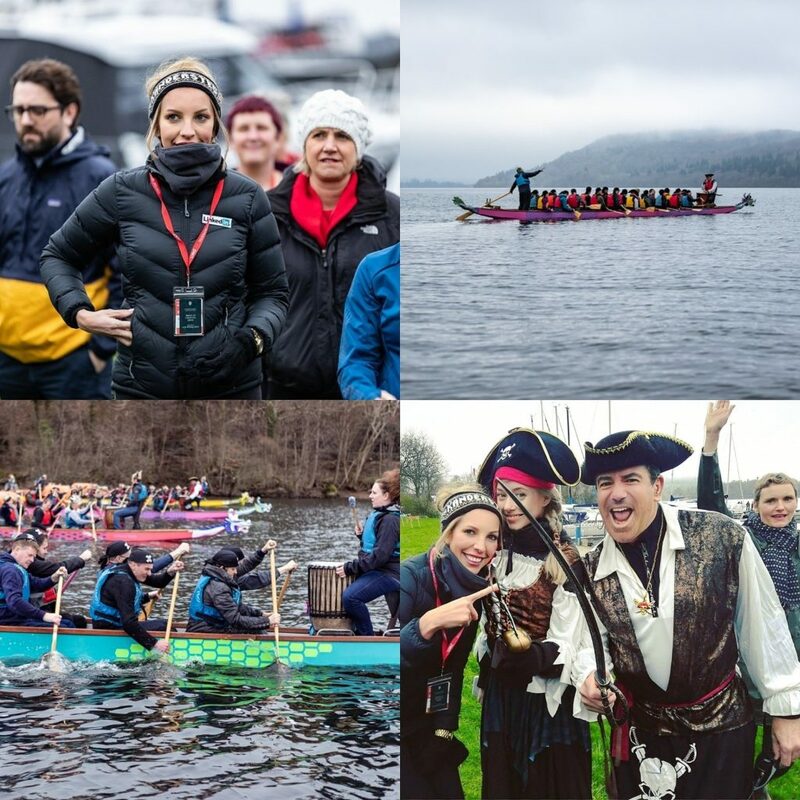 The Pact Content Without Borders event included numerous networking opportunities, talks, round tables and of course Dragon Boat Racing that saw all the participants of Content Without Boarders become super competitive! The UK’s Department for International Trade (DIT) supported the event. DIT is an international economic department, responsible for helping businesses export, driving inward and outward investment, negotiating market access and trade deals. DIT also champion free trade, support and encourage UK businesses to drive sustainable international growth and they also ensure the UK remains a leading destination for international investment and maintains its number one position for international investment stock in Europe. 2D Animation, 3d animation, animation studio, Bournemouth based production company, broadcast graphics, Carl Hall, content without borders, Dawn McCarthy-Simpson, Department for International Trade, Dorset Production Company, dragon boat racing, European broadcasters, France Television, Georgina Hurcombe, Histoire, ITV, Lake District, Leva Balciute, Love Love Films, LoveLove Films, loveove, Pact, producers, Production Company, ProSiebenSat1, south west production company, TF1, TV producers, TV2, UK producers, West One International Media Group, ZDF.